Besides commonly used 20’STD, 40’STD and 40’HC ocean freight containers, there are numerous of other types of sea containers including 45′ High Cube, Open Tops and Flat Racks sizes of 20′ and 40′ etc. However, as a rule, these types of sea freight containers are subject to equipment availability from Steam Ship Lines (or direct carriers or International Transportation Companies). In certain circumstances, it can be limited. Then, if you ship a regular cargo by sea, we suggest planning your sea freight shipment by using one of these three types of Ocean freight containers below. FCL is an abbreviation for “Full Container Load” for Import and Export cargo to and from the USA. This term is commonly used to describe an Ocean freight service that is designed for ocean freight shipments of cargo where shipper has exclusive use of sea freight container. Usually, the containers are loaded by propositional international movers and sealed at the shipper’s facility. Then it transported by ocean, rail and/or truck directly to the point of final destination. The economic solutions for International shippers looking to save money on their international move. If you are a college student or just someone who looking to save money this may be the best solution for you, with receiving terminals in all major cities you can drop your shipment off at the nearest warehouse or port facility and pick it up from the port or terminal of your destination. 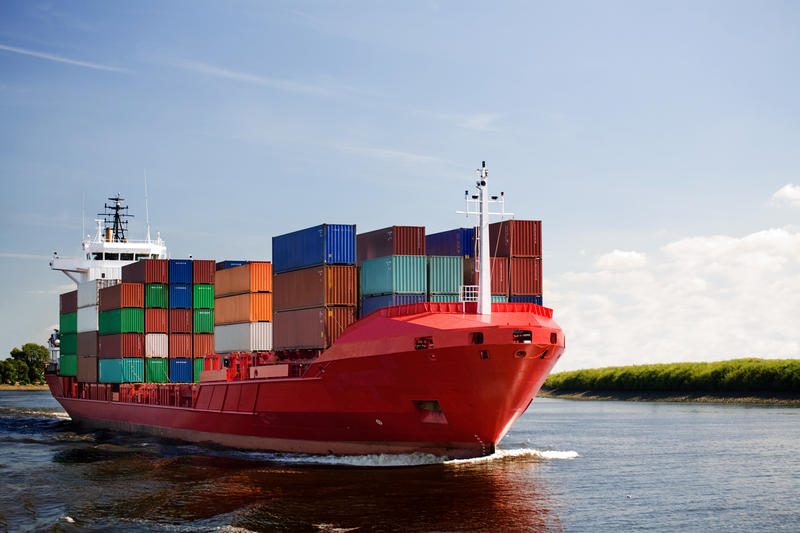 This is the most economical way to ship your goods overseas. The customer is responsible for any duty taxes, broker & storage fees. This service is for the customer that is near a local terminal that would like to save money on the moving or trucking charges but would like to have the shipment delivered to their door at the destination. The shipper would need to drop off the boxes at the warehouse and we will handle the door delivery, offloading, customs clearance and removal of debris. Customer will be contacted by the broker to clear shipment and pay any taxes or fees prior to delivery to their destination. International Door to Door service is designed for busy people that what to leave the shipping to the professionals. We specialize in the export packing and shipping of household goods and personal effects, automobiles, boats and general cargo. We handle customs clearance of all cargo as well as door delivery and offloading worldwide.